At Granite State Ambassadors we take a team approach to our staffing needs. We are all part-time and work a flexible schedule. Please, never hesitate to reach out at any time, we make a point to ensure that our schedules overlap and we share communications to ensure that there is always someone available to you. 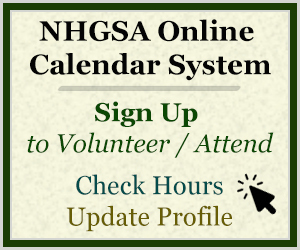 NHGSA staff work from home offices and travel statewide regularly. Takes lead on organizational management, training programs, and marketing. Michelle’s office serves as our company mailing address.